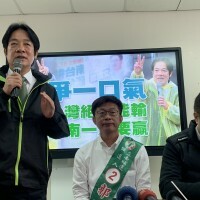 TAIPEI (Taiwan News) — I-Mei CEO Luis Ko said the DPP’s lack of progress on the “three key areas of public concern” is what is partially responsible for the party’s defeat in the nine-in-one elections. The DPP suffered a significant blow in last month’s elections, losing control of seven out of the 13 cities and counties it formerly held. The party’s environment, agriculture and transport ministers resigned, with KMT officials calling for more to step down. CEO of I-Mei Foods Co. Ltd. Luis Ko recently gave a statement regarding the election results. Ko, who is a long-time advocate of environmental protection and sustainability, said that although the DPP have held complete power for two and a half years, the party’s actions within the three key areas of food, farming and environment have not touched ground with the public. Because of this, he added, they should not complain about their losses. 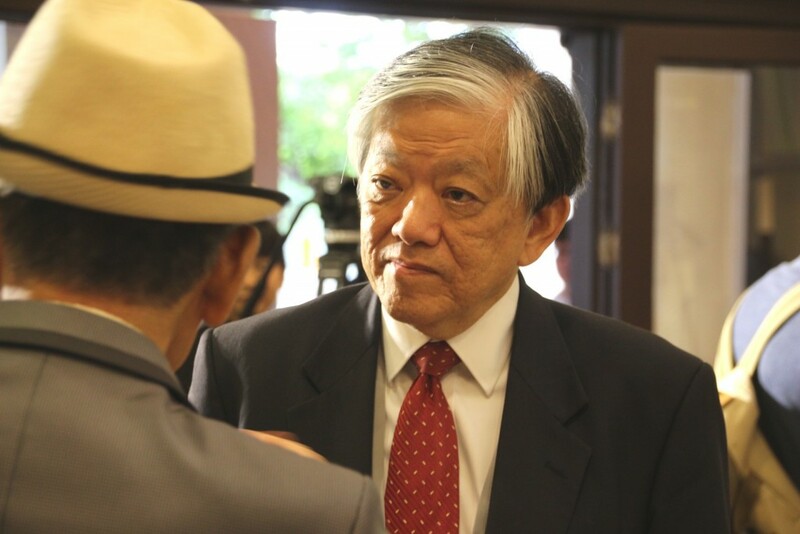 Ko pointed out that the people of Taiwan feel more strongly about issues related to food, agriculture and the environment than matters such as national defense or information security. The DPP administration has largely ignored these three areas, he said. He commented that officials have worked tirelessly on establishing and amending legislation across various fields, but communication across platforms has not been entirely effective. Policy direction in many areas is not fully grounded, he added, disadvantaged groups have not had the opportunity for increased pay, and small and medium businesses have not received enough assistance to relieve industry pressure. 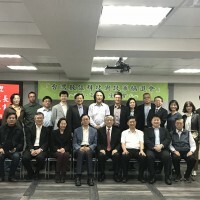 Ko pointed out that the environment, agriculture and food safety are three closely related and mutually dependent policy areas; important to everyone regardless of age, class or gender. Matters within these fields should be dealt with more quickly and efficiently to prevent the public losing complete faith in the government, he said. Ko appealed to authorities to speed up the coordination of relevant ministries, academics and civil society leaders to jointly rise to the occasion and create a more grounded framework for environmental policy going forward.